T-Mobile last week unveiled one of its Super Bowl ads, leaving the rest of its Super Bowl plans a mystery until tonight's kickoff in the hopes of generating some anticipation. 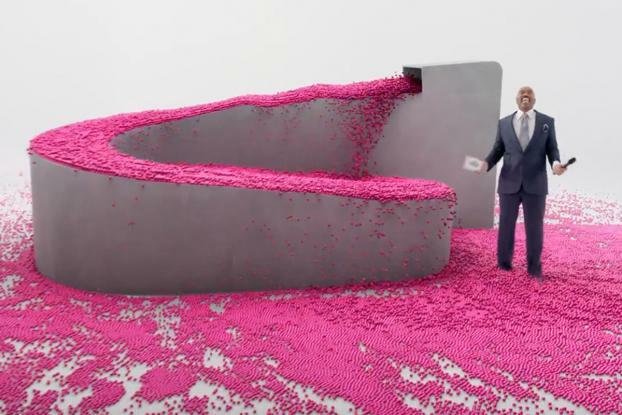 The carrier's other ad ran in the second quarter, and starred Steve Harvey, who infamously crowned the wrong contestant Miss Universe recently.The ad is both a play on that gaffe and a nod to recent ads that the telecom has been running in response to a recentVerizon ad called "A better network as explained by colorful balls." The end of the ad shows a hashtag #ballogize, yet another nod to the balls ads that T-Mobile and Verizon (and AT&T, too) aired, and also a nod to Mr. Harvey's apology to Miss Colombia for accidentally crowning her the winner, when he should have crowned Miss Philippines, the actual winner. Mr. Harvey alluded to T-mobile by using the #ballogize hashtag before kickoff, but did not directly mention the carrier. T-Mobile's ad featuring Mr. Harvey aired in the second quarter. 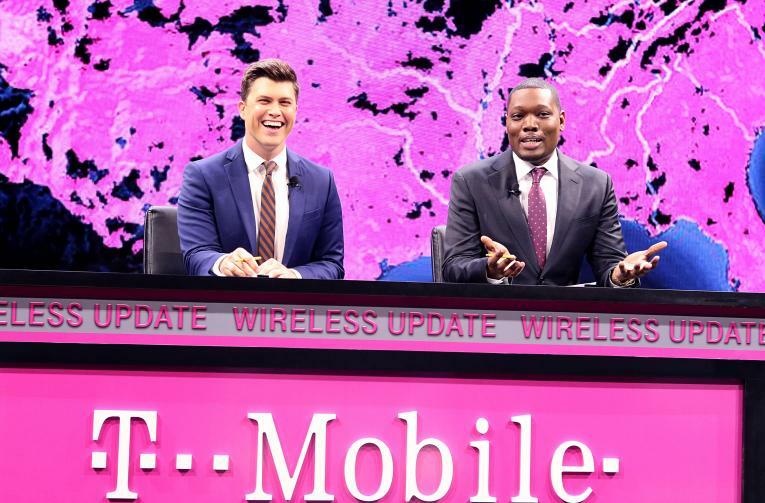 T-Mobile, for its part, worked with Mr. Harvey to supplement the hashtag with GIFs and memes on Twitter and Facebook, said Peter DeLuca, senior VP-brand and advertising at T-Mobile, related to various happenings on the field in real time, like a missed field goal, for instance. Mr. Harvey will appear in the GIFs but will also take over the T-Mobile Twitter feed for part of the game. 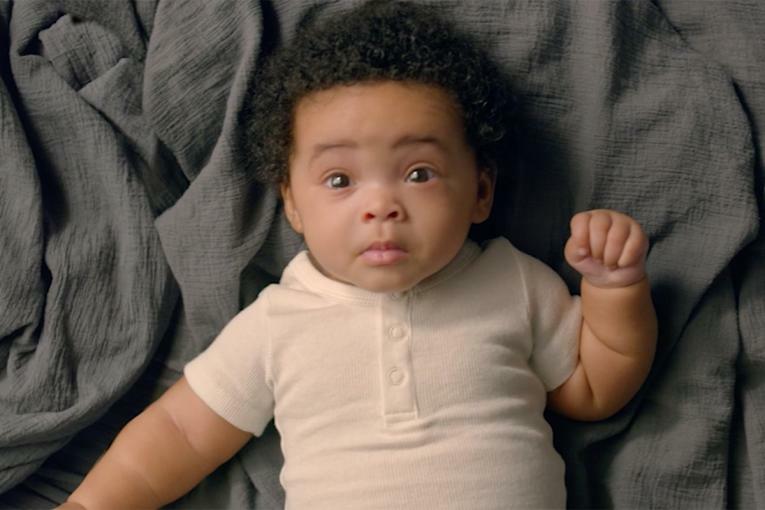 Read more about T-Mobile's Super Bowl efforts on Adage.com.